Are you in search of safer pain relief? Let the power of CBD Cream infuse your skin and penetrate deep-seated pain. 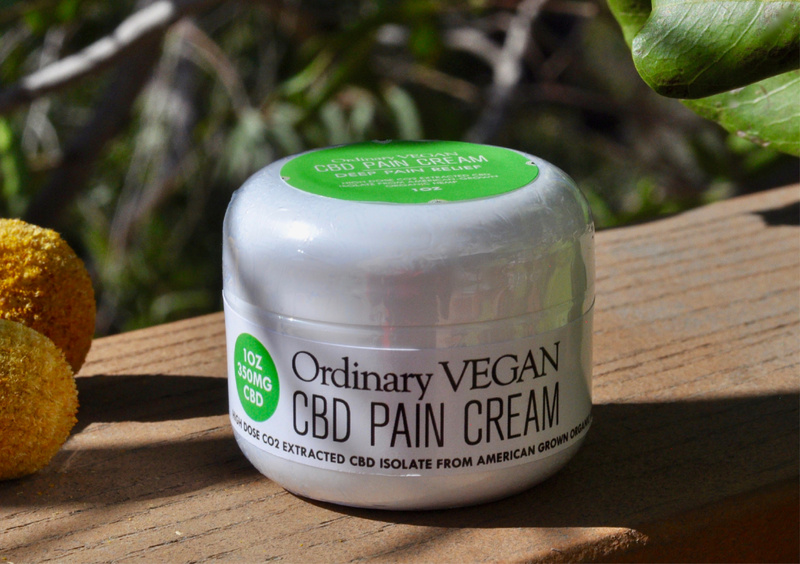 This topical cream contains 350mg of CBD per ounce, and uses a base of avocado and almond butters, hemp seed oil, arnica, and numerous essential oils. Deep Pain Cream covers a wide variety of pain and soreness. Rub a small dab of this cream to your affected areas for joints and muscles. Massage desired amount anywhere head to toe, focusing on inflamed areas. Repeat use every 2 to 4 hours or as needed. For maximum relief, use over extended periods of time. Not to be used on open wounds. Avoid contact with eyes and sensitive areas. Can be used on sore muscles, muscle cramping, dermatitis, and insect bites. Can be used as often as needed to reach higher levels of saturation in the body. There are no known side effects to large doses of CBD. All unopened unused bottles may be returned within 14-day of the delivery date for a full refund less any shipping charges. 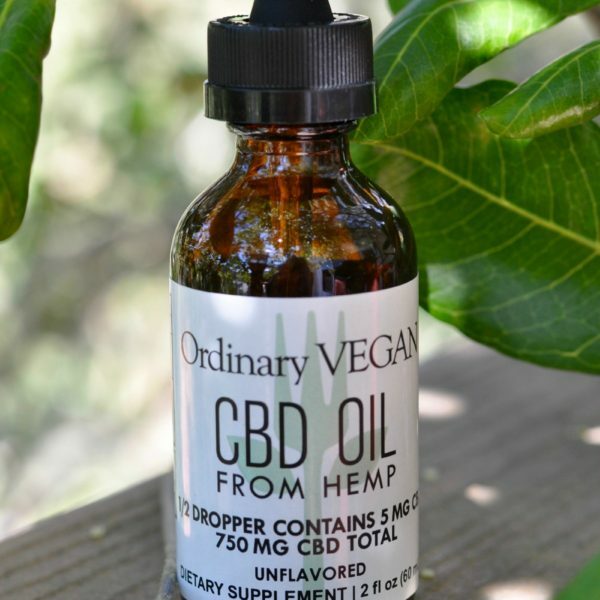 Included in the terms of sale is your clear understanding that we are selling these products containing CBD (cannabidiol) from hemp. 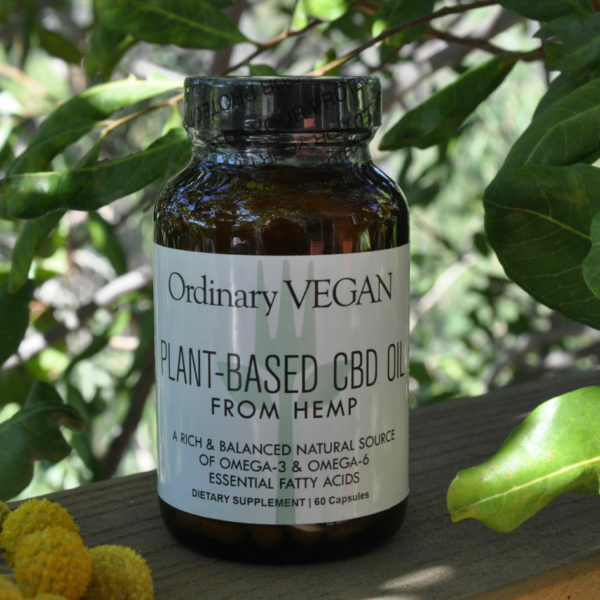 You can contact us at questions@ordinaryvegan.net or call us at 818-649-1396.